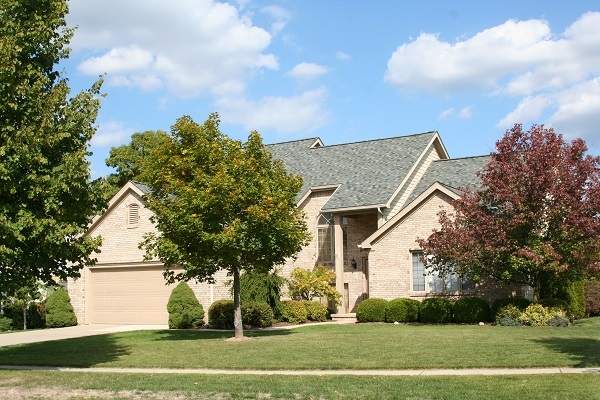 Torwood is a beautiful subdivision of upscale homes located just outside of downtown Saline. 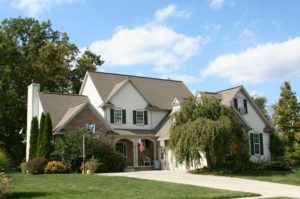 There is currently 1 home listed for sale and last year, 14 homes sold. $389,900. 517 Castlebury Dr., Saline. 2167 sq. ft., +1000 in finished lower level, 3 bedrooms and 3.1 baths. $420,000. 740 W. Castlebury, Saline. 2525 square feet with 4 bedrooms and 2.1 baths. $394,900. 710 W. Castlebury, Saline. 2243 sq. 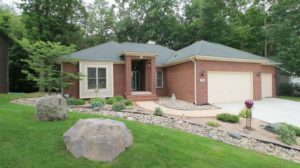 ft., +1100 in finished lower level, 4 bedrooms, 3.1 baths. $394,900. 758 W. Castlebury, Saline. 2499 square feet with 4 bedrooms and 2.1 baths. $380,000. 753 Pembroke, Saline. 2682 square feet with 4 bedrooms and 2.1 baths. $370,000. 605 Castlebury, Saline. 2188 sq. 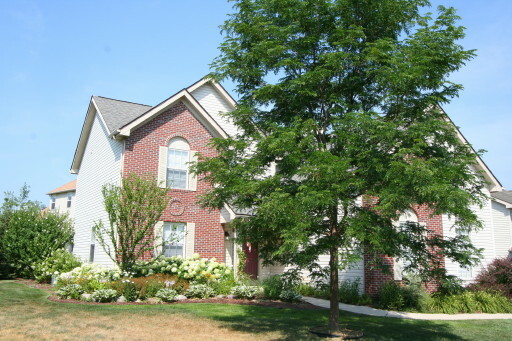 ft., +1158 in finished lower level, 4 bedrooms, 3.1 baths. $365,000. 638 Bannock Ct., Saline. 2000 sq. ft., +1000 in finished lower level, 3 bedrooms, 3.1 baths. $330,000. 752 W. Castlebury, Saline. 2250 square feet with 4 bedrooms and 2.1 baths. For a complete list of the 14 homes sold this year, contact us at 734-761-3060 or email info@bouma.com and we’ll get it over to you right away. To request your private showing for 587 E. Castlebury or to learn more about this Saline Real Estate, contact The Bouma Group Realtors today at 734-761-3060 or email us at info@bouma.com.